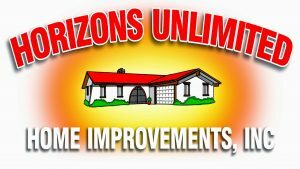 Through 4/30/18, take $500 OFF any roofing job through Horizons Unlimited Home Improvements. 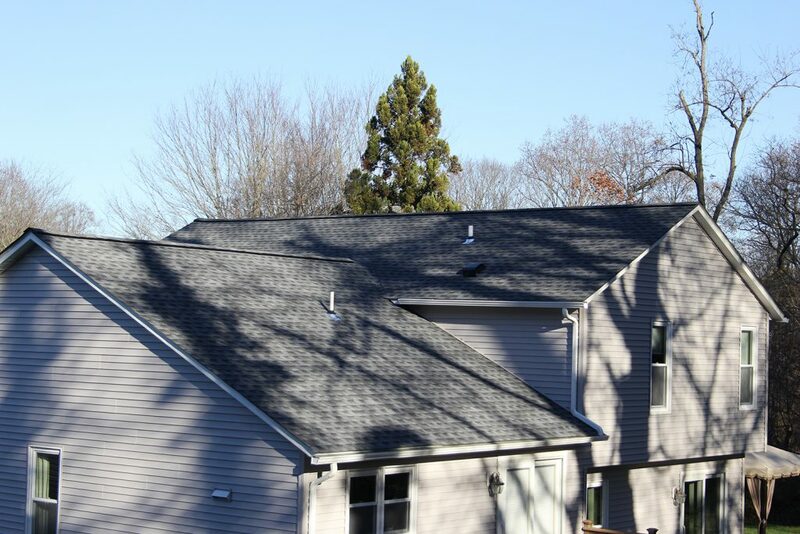 Call us today at (410) 796-1333 or fill out the contact form below. Offer must be presented prior to estimate.